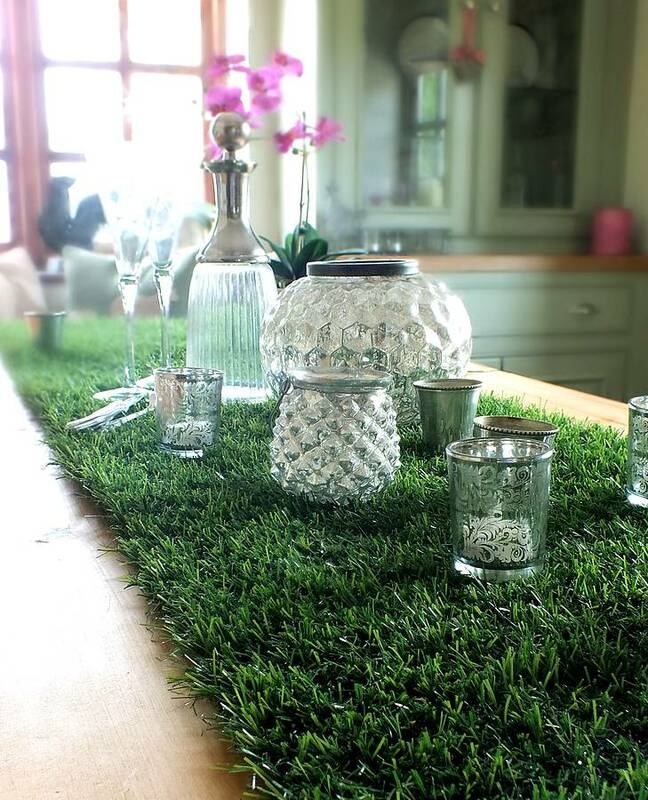 Do you love hosting dinner parties for friends and family? 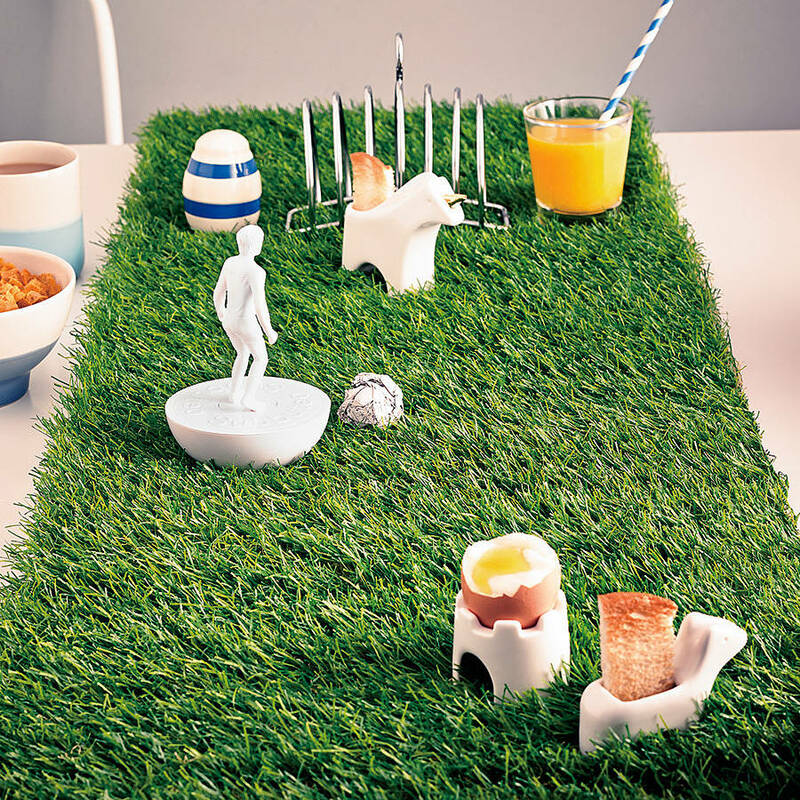 Then you’ll know it isn’t just about the food – having a beautifully decorated table is just as important. This runner is a terrific way to add an unexpected element to an indoor or outdoor dining table. 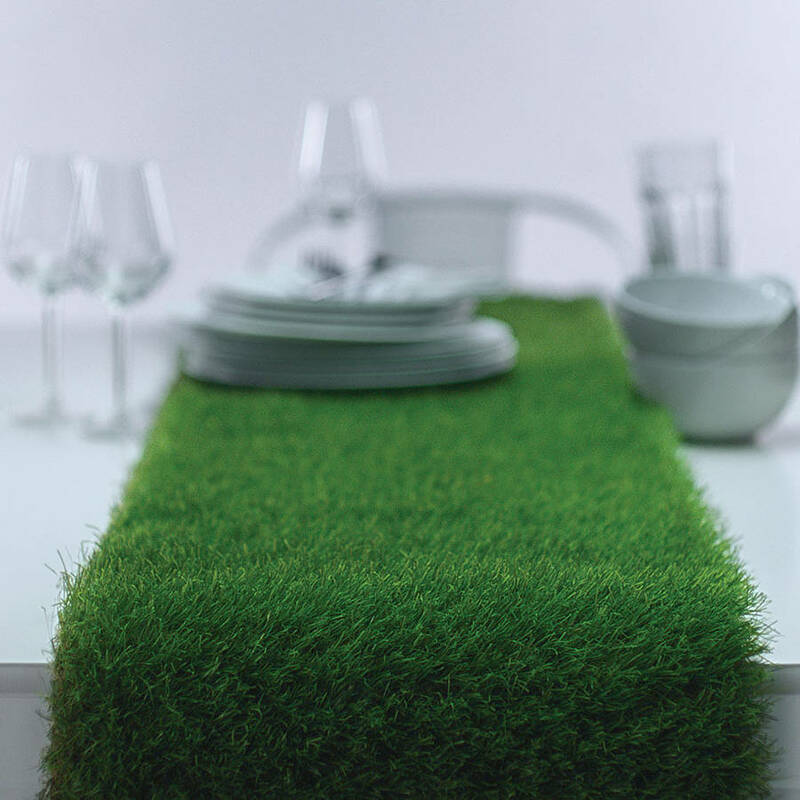 If the weather is looking a little dull and you can't take your table into the garden then why not bring your garden to the table! 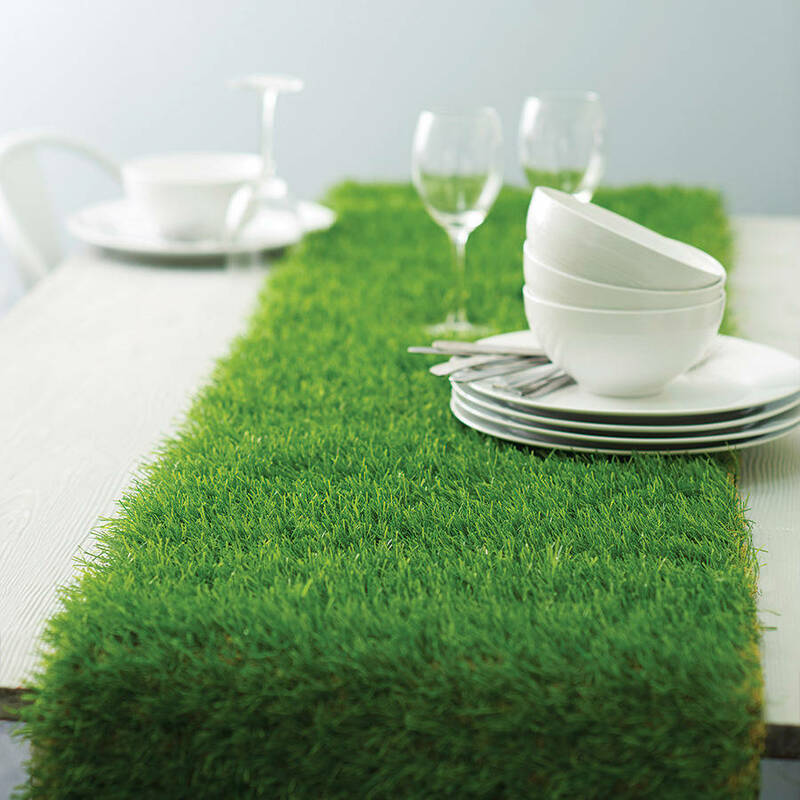 If you would like a grass table runner cut to an alternative sze do not hesitate giving in touch via the 'ask seller a question' button and we can provide a quotation for you. 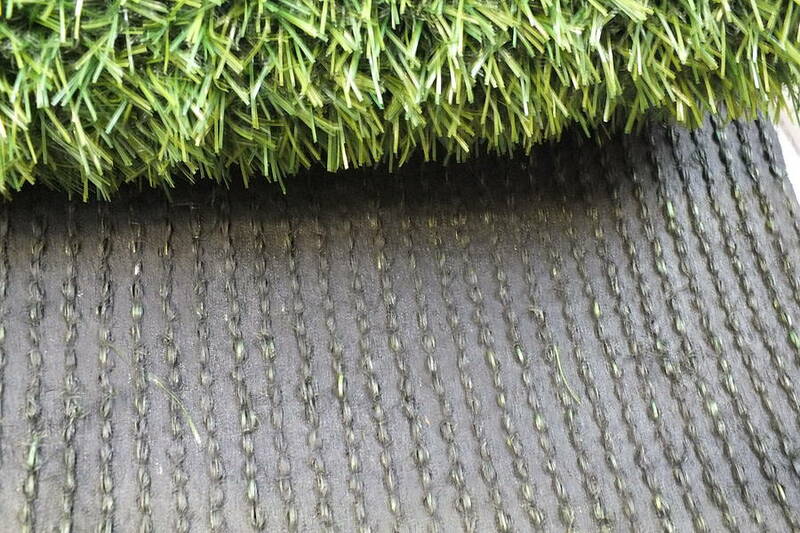 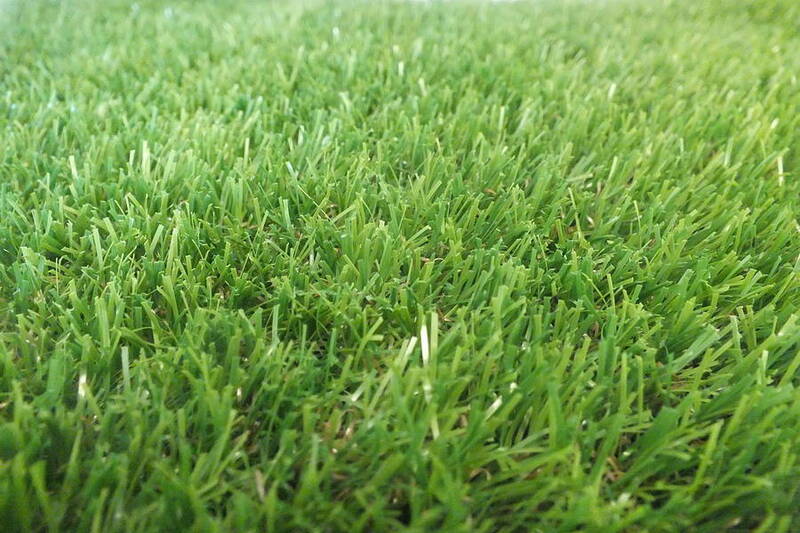 This artificial grass runner is hardy to all the outdoor elements so will not become discoloured due to sunlight, or damaged by rain.